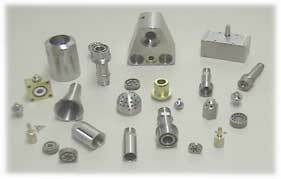 We have manufactured parts for the combustion and power industries for over 30 years. Instructions, drawings samples or even our own design team will meet your requirements. 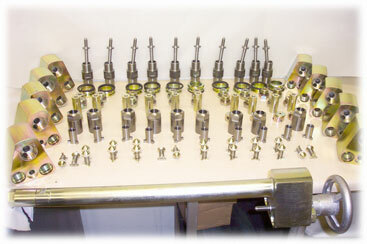 Assemblies / Sub-assemblies / Refurbishments.